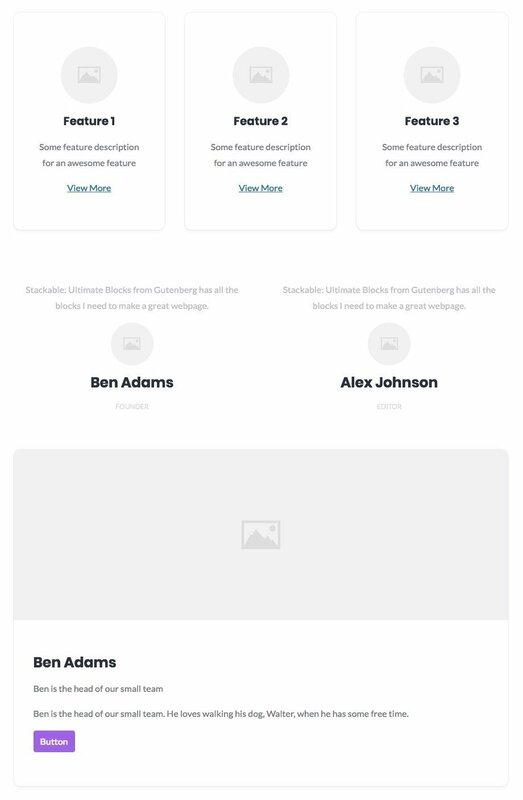 Some Stackable blocks allow you add images in them, such as the Feature Grid block, Testimonial block and the Card block. Previously, you were presented with a “Upload Image” button on the block that you can click to pick an image. While this technically worked fine, one problem this presented was that the block’s preview didn’t look like an actual preview – it just looked like a jumble of buttons and text, and resulted in not a so good visual experience. The image placeholders give a more what-you-see-is-what-you-get experience. 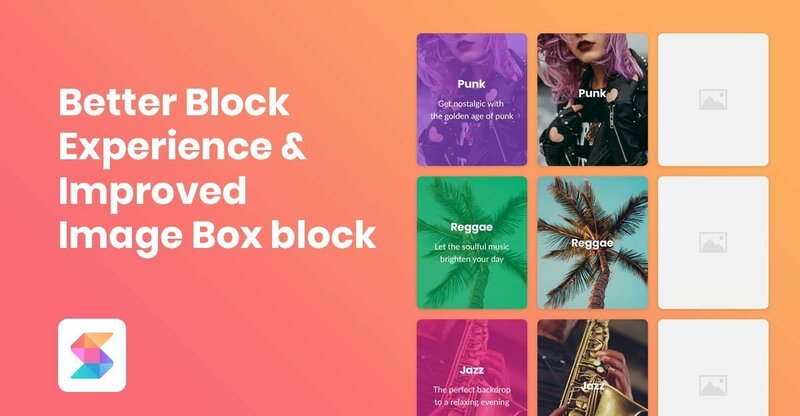 We decided to give the Image Box block an awesome update this version. The most significant addition to the image box is the ability to use 1 to 4 columns of image boxes! The columns are also responsive, so they look awesome in smaller screens. We’ve also moved the text alignment and vertical alignment settings from the inspector settings to the toolbar for a more uniform experience throughout Stackable. The Image Box block also now has placeholder images on them when newly added on the page instead of the old “Upload Image” button. 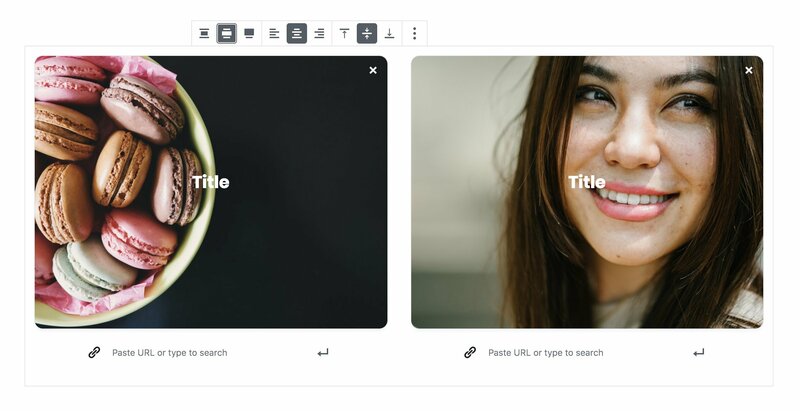 Overall, the Image Box now provides more utility and opportunities to be used in your website. I hope you guys enjoy this update!